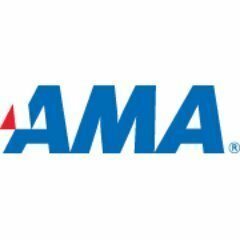 Work for American Management Association? Learning about American Management Association? "Enjoyable classes with a lot of knowledge"
I liked the interaction with the class. This was not just an open your book and read study set. There were a couple of areas that the instructor was not familiar with specific laws for the state in which the class was held. I felt he should have known these a little better. * We monitor all American Management Association reviews to prevent fraudulent reviews and keep review quality high. We do not post reviews by company employees or direct competitors. Validated reviews require the user to submit a screenshot of the product containing their user ID, in order to verify a user is an actual user of the product. Hi there! Are you looking to implement a solution like American Management Association?